The Samsung UE50RU7400 50 inch features Dynamic Crystal Colour, HDR, PQI 2000 (Picture Quality Index) and Samsung's new Smart Hub. 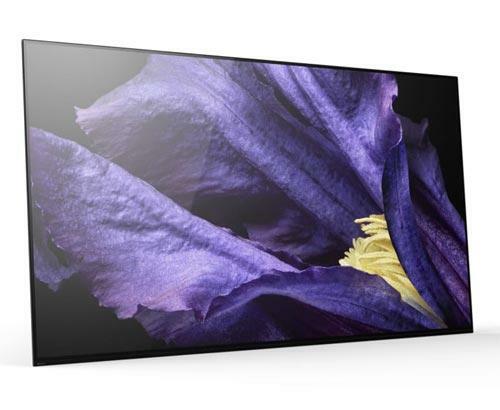 Samsung's UE50RU7400 not only has excellent smart features but amazing picture quality to match. 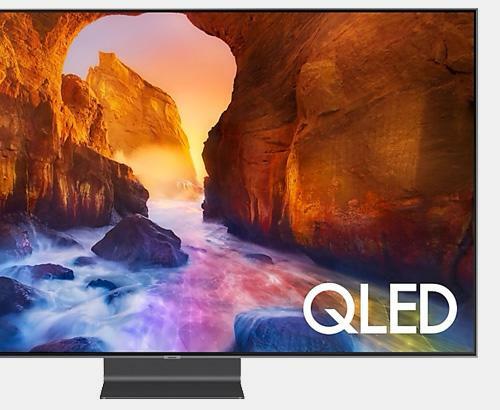 This HDR 4K TV is a replacement for the popular NU7400 Quantum Dot TV. 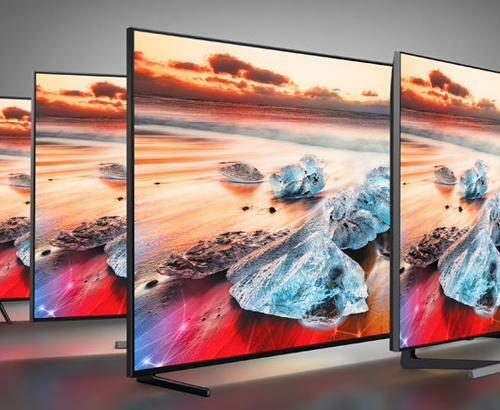 The Samsung UE50RU7400 HDR 4K TV features Samsungs new screen technologies and a quad core processor to provide one of the fastest, feature rich Smart TV platforms available. Our installation service covers the whole of Greater Manchester and also many parts of Lancashire. Our prices are constantly monitored to ensure that we are as competitive as national retailers. This Samsung UE50RU7400 is also available with a bespoke white glove delivery and installation service.